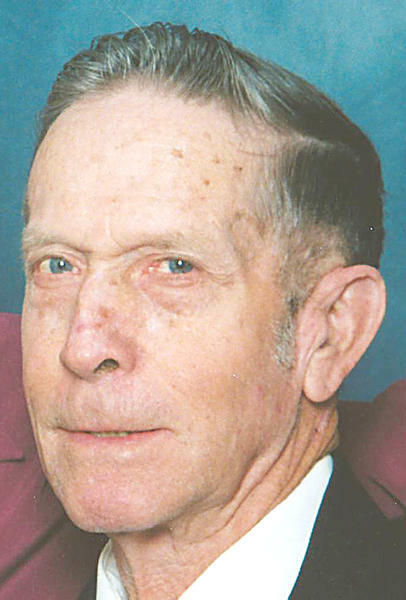 Robert Lewis Enlow Sr., 84, of Hodgenville, passed away Saturday, Aug. 25, 2012, at his residence. He was a retired United States Customs Officer, an Army Captain Veteran of the Korean Conflict, member of the Hodgenville United Methodist Church, a farmer, received his Bachelor’s Degree from the University of Kentucky, his Master’s Degree from the University of North Carolina, an alumni of Alpha Gamma Rho Fraternity, and an avid gardener and sportsman. An infant son, James Henry Enlow; his parents, Henry and Catherine Slaughter Enlow and a sister, Doris Enlow Hicks, preceded Robert Lewis in death. His wife, of 61 years, Kathleen Brown Enlow; two daughters, Cindy (Mike) Zeller of Lexington and Kay Enlow of Hodgenville; a son, R.L. (B.J.) Enlow, Jr. of Hodgenville and four grandchildren, Michael (Amandine) Zeller, Jacob (Meredith) Zeller, Sierra Enlow, and Holly Enlow, survives him. Funeral services will be held at 2:00 p.m. Tuesday, August 28, 2012 at the Bennett-Bertram Funeral Home in Hodgenville with the Rev. Carlton Puryear officiating. Burial will follow in the Red Hill Cemetery in Hodgenville. Visitation will be 4-8 p.m. Monday and after 9 a.m. Tuesday at the funeral home. Condolences may also be made online at www.bennett-bertram.com.